You just have to click on the link below because what these two men did with Diet Coke and Mentos is just the coolest thing. 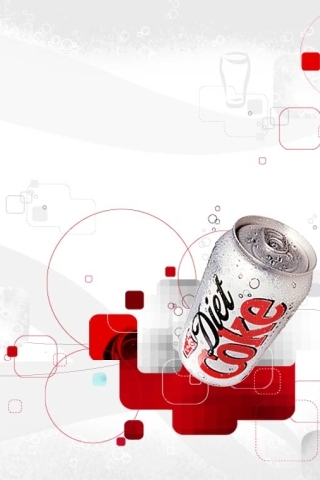 Click this to see a cool Diet Coke and Mentos video. Have you clicked on the link yet? If not, what is taking you so long? If so, its was a pretty good video huh?